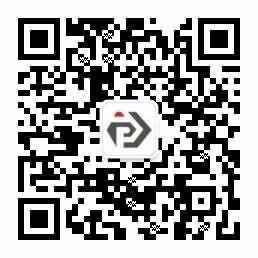 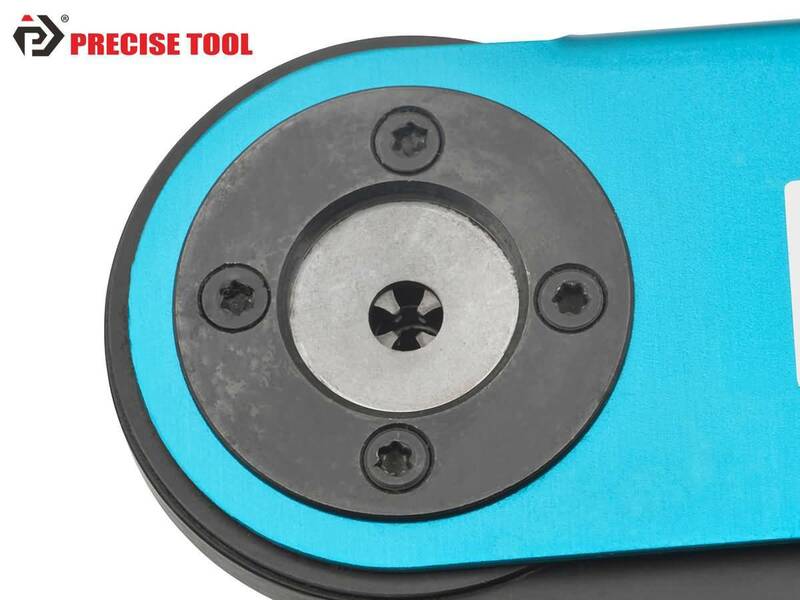 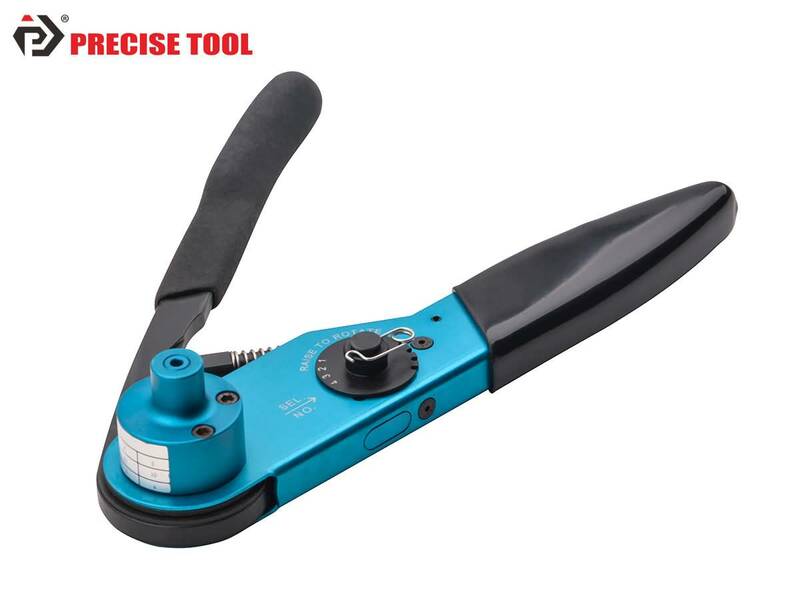 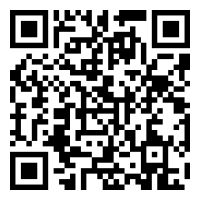 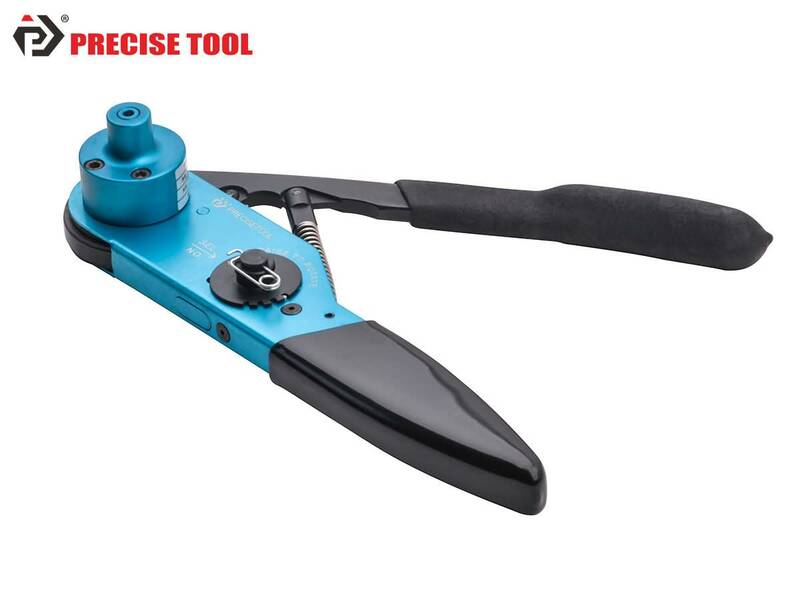 PRECISETOOL YJQ-2C Four-indent Hand Crimp Tool-Jiaxing Jingrui Instrument & Equipment Co., Ltd.
2. 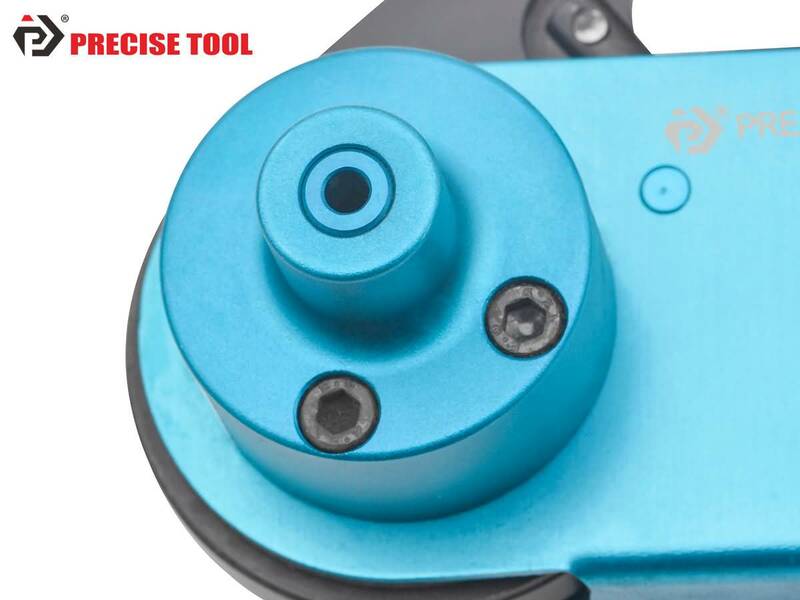 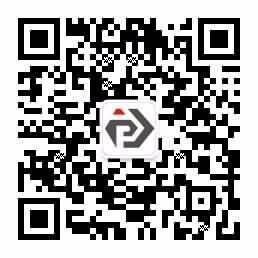 Equipped with replaceable fixed positioners TP2-YJQ-2C. 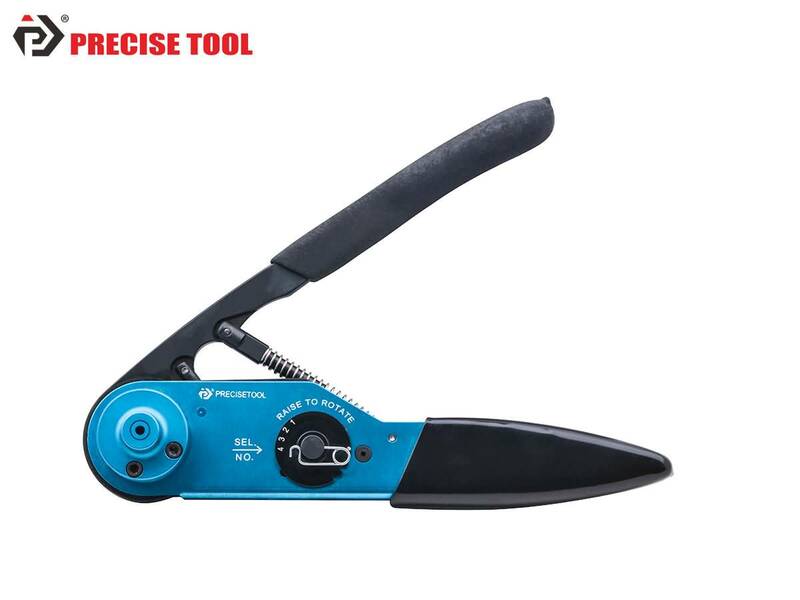 YJQ-2C is used for crimping wires and 10# contacts in MIL-C-38999 series electronic connectors.